Hi Everyone! First I am sew sorry, my day was supposed to be yesterday. I was on vacation in the Tennessee mountains and tried to post for over an hour. I think there was a really slow internet connection at the hotel. It kept crashing. Now, I am back to civilization. Time to go back to work too whaaaa. Thanks SO MUCH to Marian at Seamstobesew for continuing to be our host and bringing us all together. 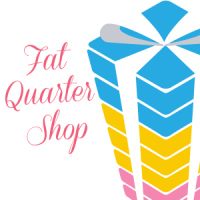 It is not good on gift certificates, so if you happen to win one of the $25.00 gift certificates, the 10% off will not be given. The coupon is good for 1 purchase for each customer. My very first quilt. I remember I had no clue how to pick out fabric so I had a lady at the shop pick them out for me. This is my second quilt. A lovely lady and now a very dear friend taught me all I know about quilting. She taught a group of us twice a month and I quilted with them for 2 years. Next I decided to join Quilts for Kids. I love making quilts to give to those in need. It makes it sew much more worth it. Below is another that I made for orphaned children in Africa. Here are a couple of my favorite quilts. below is a quilt that was entered into a quilt guild contest. The theme was "favorite movies"
See, I am getting more and more obsessed...Krazy....as I learn more and more. Sometimes Krazy is a good thing. 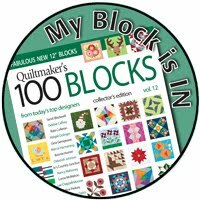 I can't believe that I have now made a design that was recently in Quiltmaker 100 blocks. If interested check out my previous post to see that block design. Lastly I want to show you this sampler quilt that I designed just for this hop. Since I started my blog I have had this image in my mind of a lady all flustered and Krazy with quilt blocks all around. LOL...my vision is now a reality. Here are some close up shots of some of the blocks. Now I need a photography class ha ha. I didn't get my binding finished but I am sew glad I was invited to share this with you. 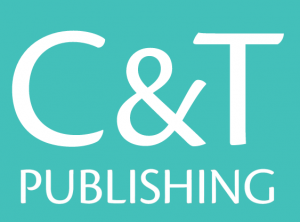 Everyone that leaves a comment below will be entered to win this cool book, Thanks to C&T Publishing! If you are a no reply blogger please leave your e-mail address in your comment. Marian will need this information to contact you if you win. 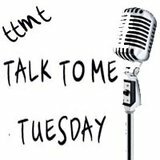 Check out these other neat blog sites today! 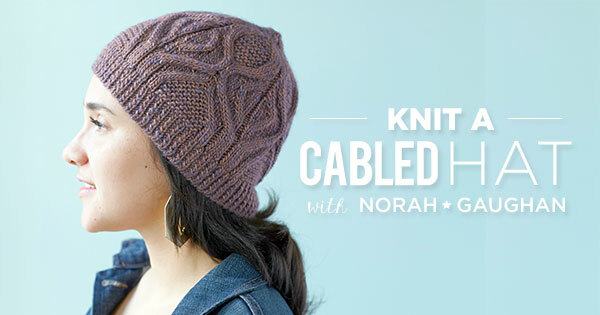 Don't forget to go back to Marian's site seamstobesew for FREE patterns, another giveaway and more! Thanks for hopping by and Have a Kwilt Krazy Day! Danke für den schönen Bericht. Vielleicht gewinne ich ja sogar einmal etwas, das Buch würde mich schon sehr interessieren! This is such an entertaining post. I love your humor and appreciate your skill and creativity. Hello Wendy! I love the way your Kwilt Krazy quilt came out. Awesome! And now you have your very own theme quilt - how cool is that? Have a wonderful day! Loved your post, and seeing your quilts! 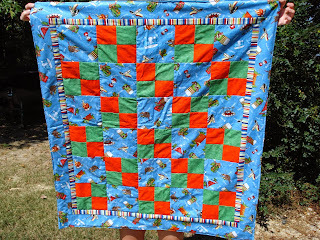 Great post, lovely quilts, thanks for sharing. Your quilts are stunning. Nice to see the progression as you gained confidence. I know about that 'have a machine, just hem some pants now and then' life that turns into Quazy Quilting. I love your vision with quilts! Grease is just too cool! Thank you for sharing your journey with us. 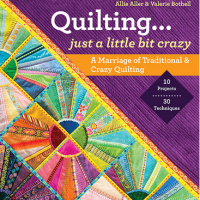 That book would be ideal for anyone interested crazy quilting. Thank you for sharing your wonderful quilts. I love your Kwilt Krazy quilt. Lol, love your energy! Good luck and play, play, play! Looks like you have fun and are very creative! WoW, Wendie, These are some fabulous projects.. I love the Grease Quilt, the log cabin for the orphans in Africa (course I love log cabins, it's my favorite pieced quilt) I loved your first and second one, and then the Kwilt Krazy one, I want that one for myself. hehehe Loved your story, and I thank you for sharing it today, coming along with all of those who are qwazy and joining in the fun. Hugs!! 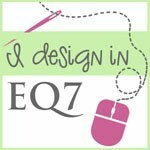 NEAT BLOG HOP! THANKS FOR SHARING! What a fun story, and a great journey. You do wonderful work. I am still giggling at your Kwilt, thanks for being in the blog hop and sharing your story. What a fun and crazy quilt you made for the hop! Oh my...who knew Batman could look so loveable? Krazy post - sew fun to read. Thanks for sharing your story. Wow, what unique quilts...thanks for taking the time to share! Your blog name is perfect for this hop. I'm glad you were finally able to get internet to share your story. What a great journey. I think your Kwilt Krazy quilt is just so fun. Thanks for sharing your quilting story. It's always fun to see another quilter's first quilt. I enjoyed seeing your quilts and your quilt journey. Love the Qwazy Lady quilt! Thanks for sharing! I know QFK was glad to have you aboard. I have made one quilt for them so far with another in the works. I have several made for Project Linus now. There are so many worthy causes to make quilts for. Enjoy your quilting journey. I love your post. I loved seeing your quilts. Thank you for sharing! LOL, love the title of the book. 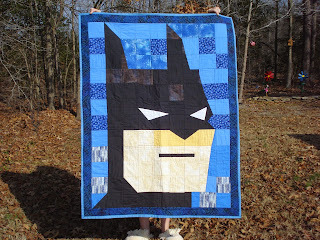 Love the batman quilt! Thanks for the fun post. Fun quilts! thanks for sharing! Your Batman quilts is awesome! My granddaughter would love it. Thanks for sharing! Your quilts are great! 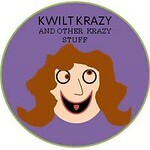 I love your Kuilt Krazy one! Thanks for sharing your story. Lovely quilt journey. Love the Kwilt Krazy quilt design. Thanks for sharing. Batman is amazing! Lovely quilts! 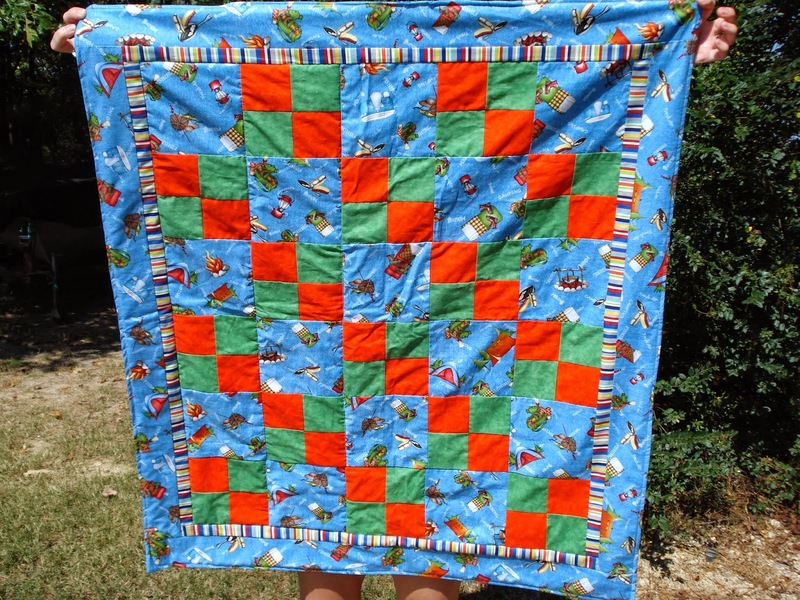 Your quilts are so creative!!! Thanks for sharing!! I think Krazy is good. My grandson would love the batman quilt.